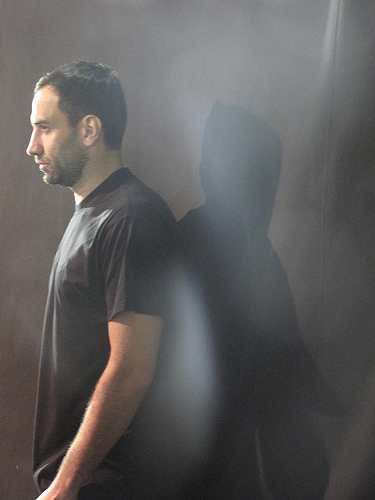 Riccardo Tisci has brought so much to the Givenchy label since he was made creative director in 2005. I would give him the same credibility for transforming the Givenchy label into a modernised fashion brand as I would to Christopher Bailey and his work at Burberry. I think the thing that draws me to the Givenchy couture line now is that Tisci has brought an edge too the fashion house and has infused the brand with more imagination than its ever had before. It comes as no surprise that his AW11 haute couture line is more than just fashion. It represents true imagination, creativity and craftmanship from the designer. Tisci used a variation of different embellishments and fabrics to create his stunning couture line including, tigers-eyes pearls with crystals which were used to replicate ostrich skin and one dress was constructed with perfectly symmetrical hand cut tulle pieces of fabric to create the illusion of fish scales. Amazing.